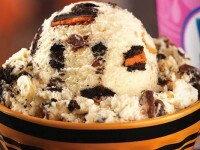 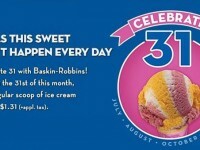 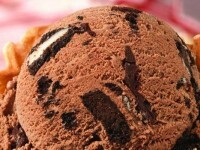 Baskin-Robbins’ flavor of the month is out for November: German Chocolate Cake. 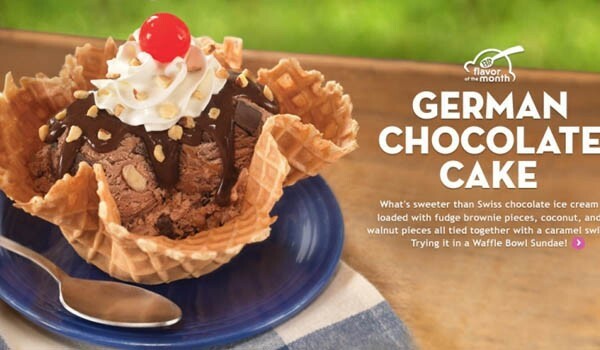 The German Chocolate Cake is an ice cream that features coconut, fudge brownie pieces, and walnut pieces with a caramel swirl. 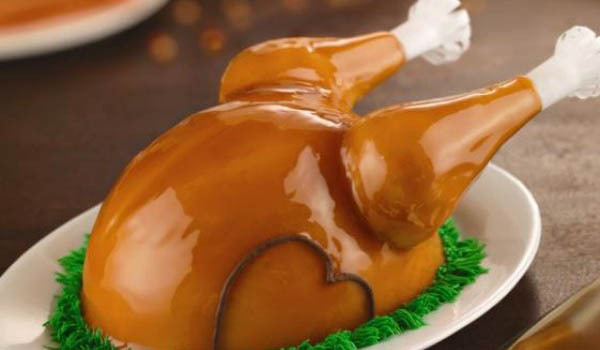 Along with the release of the flavor of the month, you can also get a holiday staple, the Turkey Ice Cream Cake – A caramel glazed ice cream cake in the shape of a turkey.